“When you’re unhinged, things make their way out of you that should be kept inside, and other things get in that ought to be shut out. The locks lose their powers. The guards go to sleep. 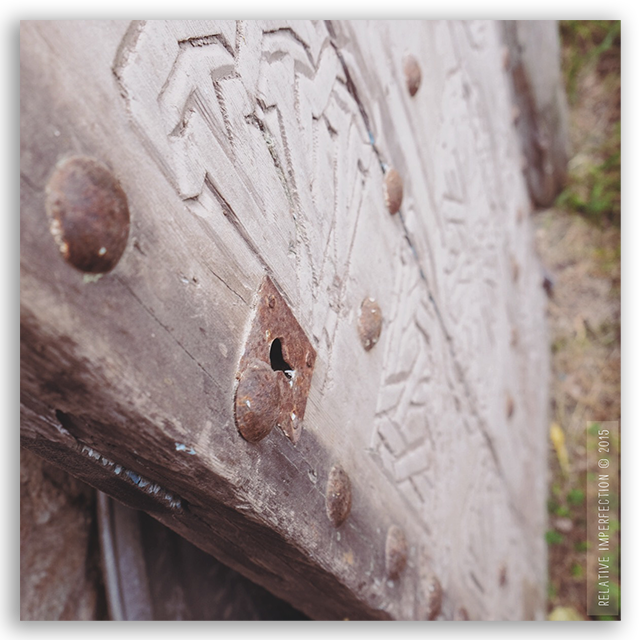 This entry was posted in Photography and tagged beautiful morocco, door, I Have This Thing With Doors, Maroc, marruecos, morocco, puerta, puertas y ventanas. Bookmark the permalink.